Saturday, August 26, 2017 1 - 6 p.m.
Start the Party Early with the Downtown Concert Series. 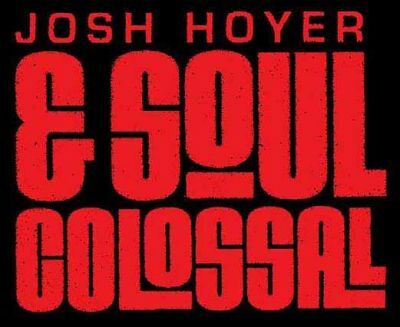 Friday, August 25 features Josh Hoyer & Soul Colossal. Did you catch Josh on last year's The Voice? Volunteers and performers are needed for this event. 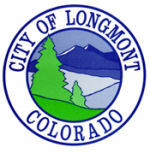 If you or your group would like to perform music, dance, drama, costuming, etc., please e-mail us at ldda@longmontcolorado.gov OR to Volunteer, please complete our online Volunteer Application. If you are interested in having a Vendor Booth Space at the Block Party, visit our Booths Page.